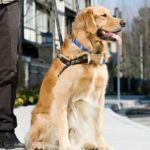 Working dogs: A canine career takes advantage of the fact dogs are so loyal and loving. 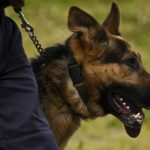 Canine career options include law enforcement, assistance, and therapy. 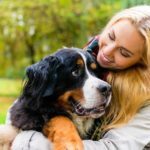 Service animals vs. emotional support pets: Emotional support pets provide daily structure for their human companions. They also improve emotional stability and help reduce stress. Want to be more effective at work? 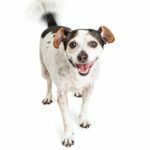 Use 5 lessons from your dog: Work lessons from your dog: Focus on one task at a time, listen intently, take time to play, show gratitude, and keep digging. 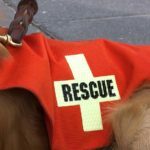 Following natural disasters, dogs often play a significant role both by serving as search and rescue dogs and by providing emotional support. The German Shepherd Dog is energetic, lively, courageous, and intelligent. They train easily and routinely work as police and military dogs. 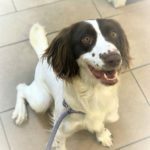 Pipit, an English springer spaniel, works to prevent rats from returning to South Georgia Island. Rats pose a severe threat to the island’s birds. 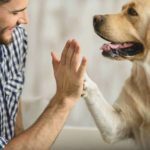 Work lessons from your dog: Focus on one task at a time, listen intently, take time to play, show gratitude, and keep digging. 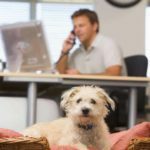 Dogs boost work productivity by easing stress, inspiring creativity, improving mood, and encouraging activity. 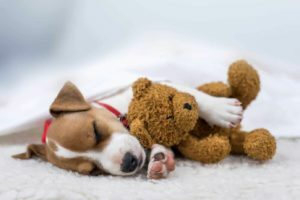 A canine career takes advantage of the fact dogs are so loyal and loving. Canine career options include: law enforcement, assistance and therapy. 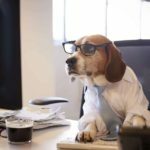 By creating a dog-friendly workplace, employers make their employees happier, healthier and more creative and productive.